For the new year, we wanted to do something special. We loooove animals. And we thought - everyone should be able to have their own furrever pet. It's a gift that also helps your health! Science has proven that having an animal in your life improves your mood, blood pressure, and stress levels... so we decided to gift our local community with furry friends. 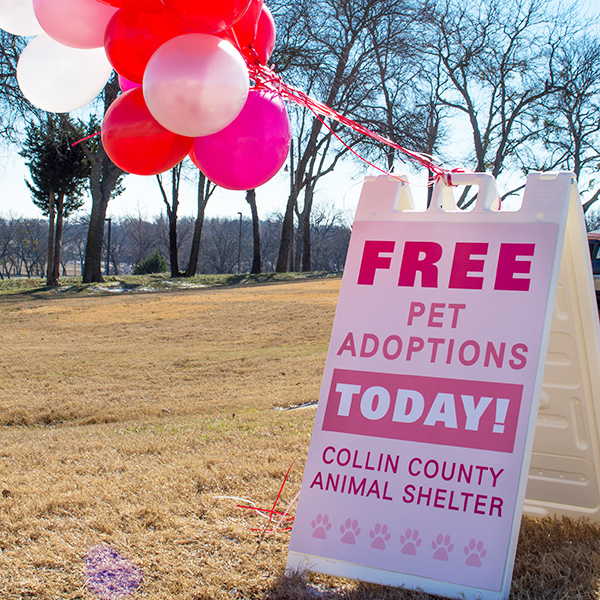 For 1 day, on January 7th, 2017, FarmHouse Fresh paid for all pet adoptions at the Collin County Animal Shelter in McKinney, Texas. 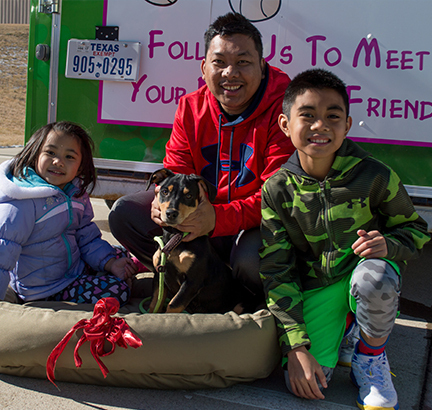 Four animal groups from all across north Texas came together to showcase their adoptable pets. We covered ALL expenses including the animal adoptions, spay/neuter, vaccinations, microchip and heartworm tests for all families who adopted! It was an amazing day that actually started weeks in advance - getting the word out, recruiting shelters, planning the event, and decorating. The big day began very early in the morning with families lining up with photos in hand of the dogs and cats they set their heart on. 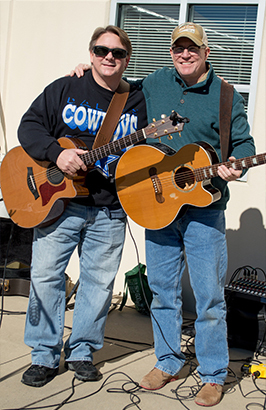 It was freeeezing outside... so our FHF team served hot chocolate and cookies to the live tunes of local acoustic duo, Davis & Rose. We even had Frisco, Texas' own Mr. Pit (a Cesar Millan-trained dog behaviorist specialist) on hand to answer questions. 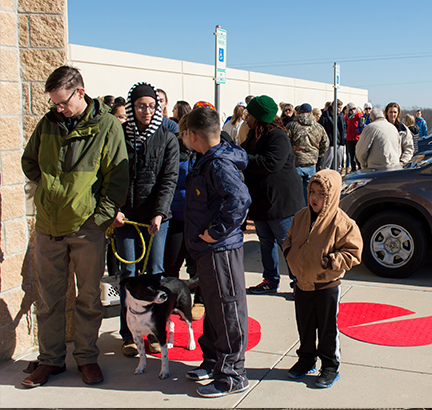 Over 8 hours, a total of 55 dogs and cats found new furrever homes with loving families who passed all adoption match-making processes, and we had the time of our lives making it all happen! We owe a HUGE Thank You to all who participated and to our customers and spa & retail partners whose purchases over the last year enabled us to sponsor this fabulous event that changed the lives of so many animals and families!